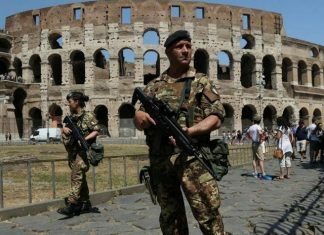 ISIS can still inspire attacks in Europe says report! 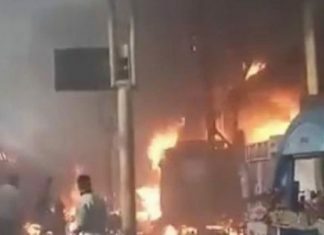 At least 25 people have been killed and 50 injured after a train smashed into a barrier at Cairo's main train station, state television and witnesses have said. 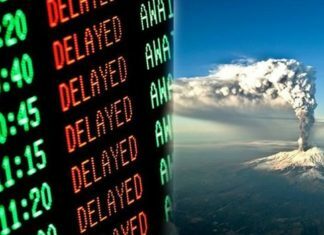 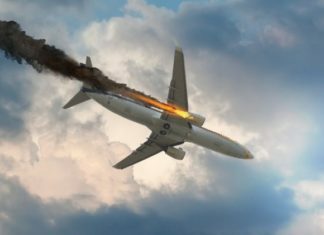 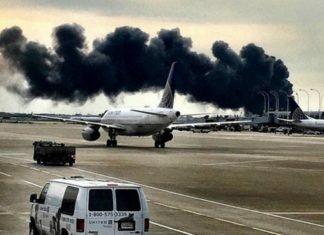 Anyone travelling from Rome's Ciampino airport in Italy, today can expect delays after the departures area was closed due to fire this morning. 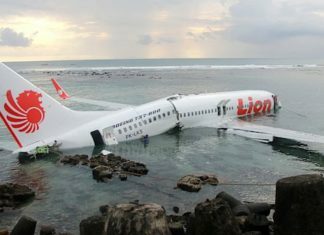 A Lion Air-plane skidded off a runway outside a city on the Indonesian island of Borneo during heavy rain, the airline said, adding no one was injured. 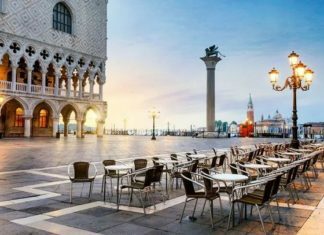 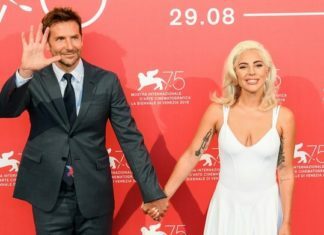 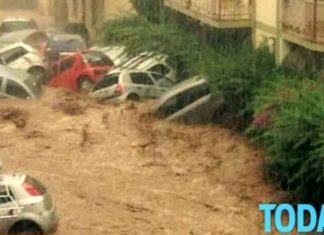 A group of four university students were on the receiving end of this outrageous bill at Osteria da Luca in the 'Floating City' (Venice) in Italy! 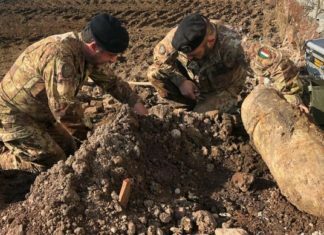 Rome airport has been closed to allow the safe removal of 3 unexploded bombs dating from World-War II, found during maintenance work on the aircraft areas.